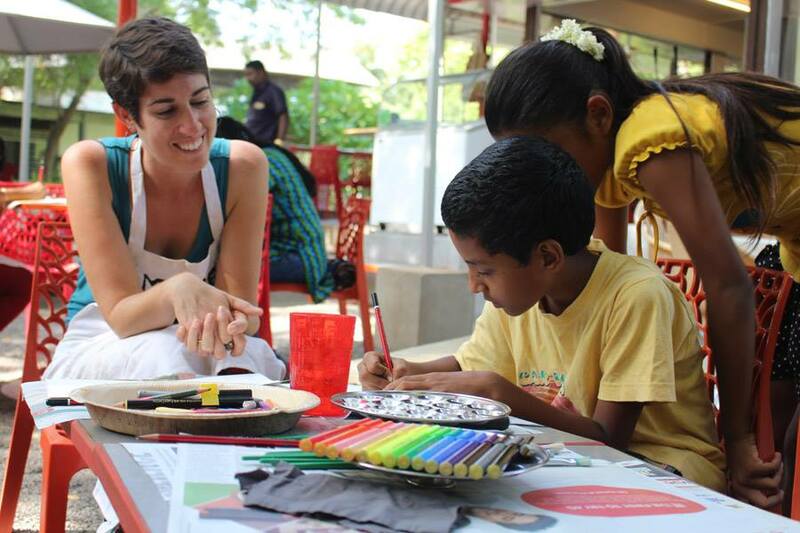 Art Break Day — Kate Friedman Consulting, Inc.
Last year I attended Art Break Day and had a blast drawing with local kids and getting a feel for the larger creative Auroville community. Over the course of the year I became very close with Krupa, the event’s producer, and since this year’s event was occurring 2 days before I left India I just had to go! I spent the whole day volunteering for the event, which meant handing out supplies, making art, meeting people, seeing old friends, and yes, being a unicorn. 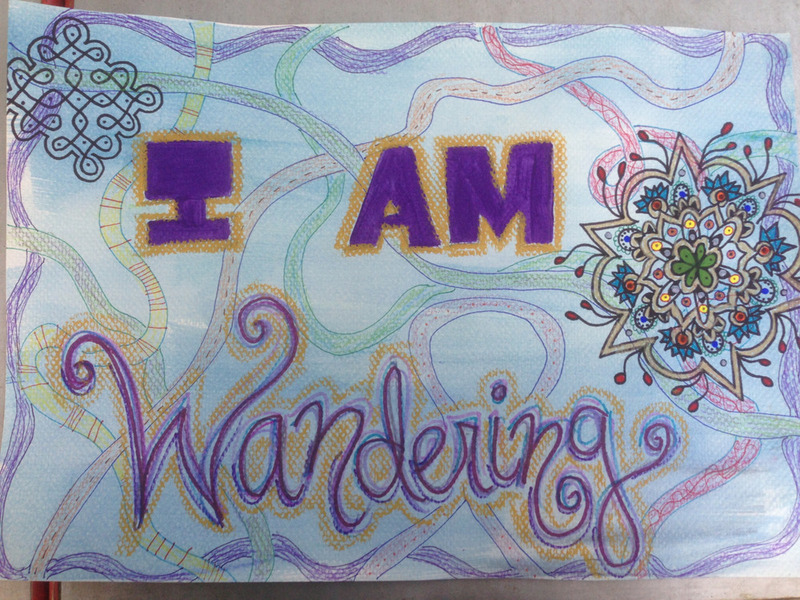 It was one of my many perfect endings to a life-changing year of experiences. Art Break Day happens all over the world on the same day as a kind of simultaneous burst of creative expression. 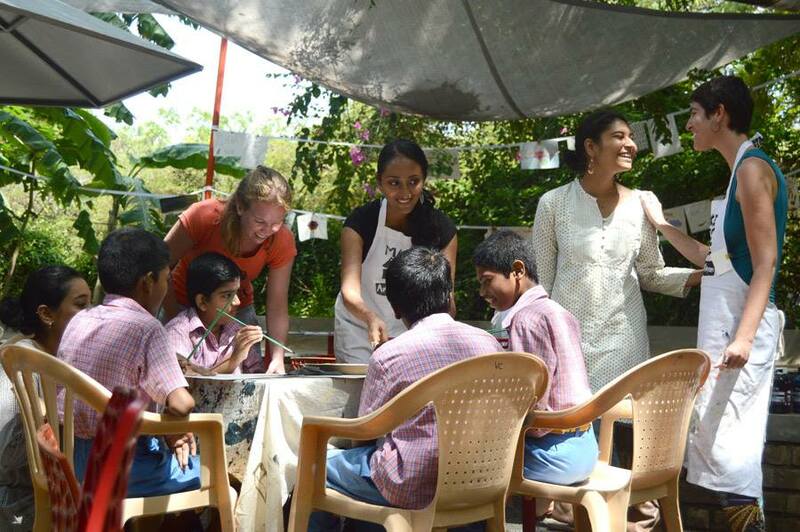 School groups came, students with special needs, local families, and tourists. It was so special to see everyone being so serious and intent on their art. Many people stayed for hours, totaling about 200 people from 10am-5pm. 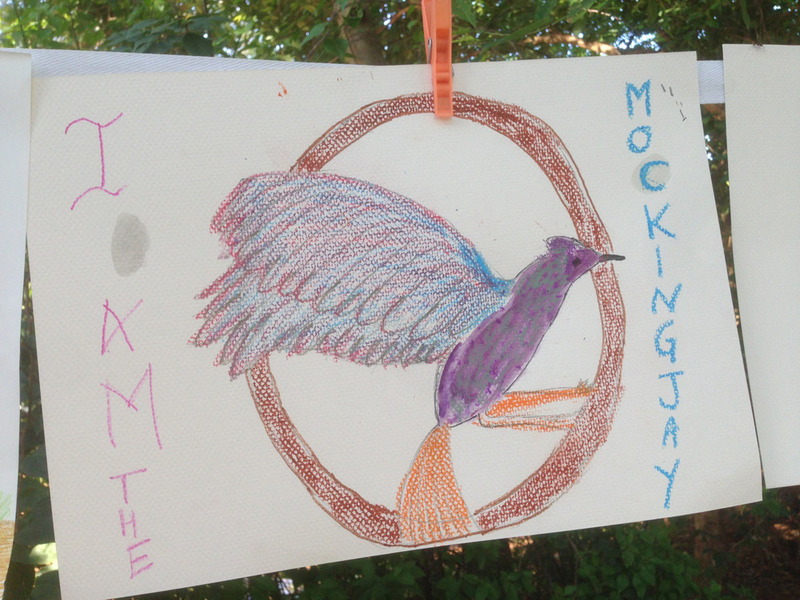 The theme, “I am…”, encouraged an array of ideas, one of my favorites being “I am the mockingjay.” Aren’t all of us activists and social developers in some way mockingjays? 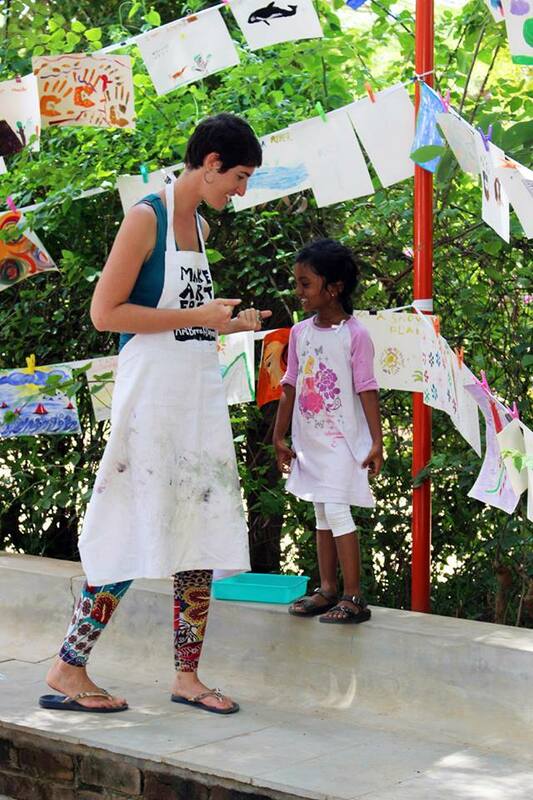 After spending a year as the director of the 3rd most visited site in Auroville and the largest residential volunteer community in India, Sadhana Forest, I have met so many people! Art Break was kind of like a stroll through the past year or a goodbye party of sorts as I felt what’s so special about Auroville and recognized how enmeshed I became in this world. It’s amazing how quickly you can make a home for yourself. Newer PostWhat if all products had to be disassemble-able so they could have multiple lives?